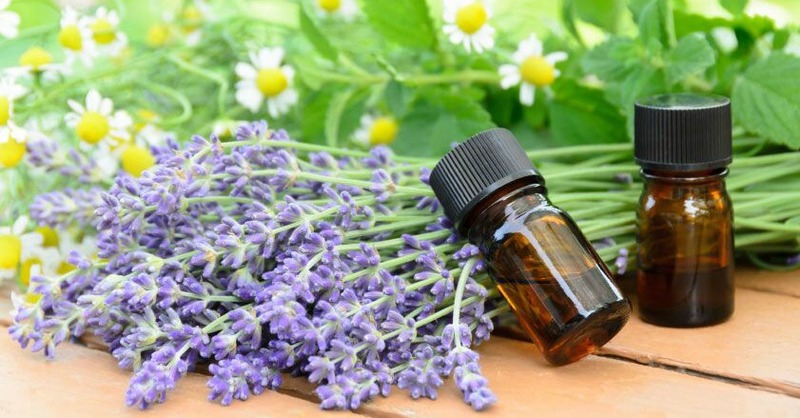 How Can Essential Oils Benefit Seniors? Essential oils have been used for thousands of years for cosmetic purposes as well as for their purported spiritual and emotionally uplifting properties. Recent research now shows that essential oils used as aromatherapy or during massage can combat physical and mental stressors in senior citizens, as well as improve the symptoms of diseases like dementia and Alzheimer’s Disease. We spoke to Dr. Tom McNulty of Highland Park’s Back and Body Health Center to find out more. Dr. McNulty is a Doctor of Chiropractic, a digestive health specialist, a certified acupuncturist, and an Active Release Techniques Practitioner. He is also certified in Selective Functional Movement Assessment. “The changes that occur during the senior years can take an enormous toll on the body, mind, and spirit of an individual,” Dr. McNulty explains. “As we age, new health concerns, potential loneliness, reduced sense of purpose, and increased fears may arise and we need to find proactive ways to combat them.” One way is through the use of essential oils, which Dr. McNulty says can improve patients’ moods (due to stimulation of the olfactory and emotional centers in the brain) and provide support for many health conditions. Though oils are not meant to cure, diagnose, or treat specific medical conditions, several studies have been performed which show that essential oil use can have a positive effect on Alzheimer’s patients. Clinical research hasn’t established a clear cause for the calming benefits of essential oil aromatherapy, but the University of Maryland Medical Center proposes that inhaling essential oils may trigger smell receptors that stimulate the hippocampus and amygdala: areas of the brain responsible for emotional responses, memory and mental health. In the study, which was published in the December 2009 issue of “Psychogeriatrics”, researchers found that all participants treated with essential rosemary and lemon oils in the morning and lavender and orange oils at night showed improvement in their orientation, or their sense of self and awareness in their surroundings, and no negative side effects. Dr. McNulty reports that he has personally used essential oils to reduce inflammation, support the digestive system, and improve the respiratory system. “Utilization of oils to support different systems within the body produce[s] amazing results,” he says. He even uses a protective blend of oils in his waiting room to kill airborne germs. If you’re interested in alternative therapies, contact Dr. McNulty at www.drtommcnulty.com or check out the services offered by Freedom Home Care, including yoga and hypnotherapy.